Would you love to try the meals from a meal kit service but are you afraid it is going to be too expensive? If these are your thoughts, then this article is exactly what you need. We have done all the checking and comparisons for you and you might be surprised by the results. Using a meal kit service usually ends up being cheaper than buying the necessary ingredients for the same meal in the grocery store! An additional money saving tip we have for you is that if you regularly change your meal kit delivery service, when you sign up for a new company you can take advantage of first order promotions. It’s very easy to do and there are no cancellation fees to do this. We have gathered all the first order promotions that are currently available here. Now, let’s get down to business – which meal kit service company is the most affordable? Dinnerly – the cheapest meal kit delivery service in America! Dinnerly is a meal kit service that delivers meal kits to your doorstep at the most affordable price ever! Their meals are simple, delicious, and easy to cook and provide an affordable weeknight meal option. Without a doubt, Dinnerly is the most affordable option there is with meals that cost a mere $4.99 per serving!! 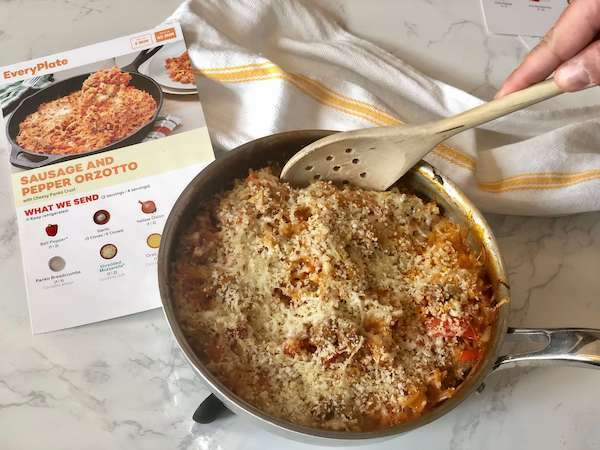 Dinnerly, the new meal kit company in town, is here to supply you with simple and tasty recipes that create unfussy and affordable weekly evening meals. The company makes the extra effort of providing you with the same high-quality ingredients as other meal kit companies, but at a fraction of the cost. They have a very simply approach to keep their prices low. This means digital recipe cards instead of paper ones, fewer ingredients per dish (which means less chopping and cleaning for you), simple packaging and no fancy marketing campaigns. 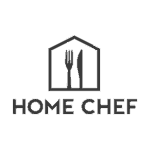 Home Chef is a meal kit service that is all about making home cooking simple and not too heavy on the pocket! Their meals are amazing, and with a weekly variety of 15 dishes every week, an extra few $$, compared to their lower price competition, is totally worth it! The Home Chef recipes are usually classic with a nice interesting twist, and each meal should only take you about 30 minutes to prepare. We also love their variety of 5-minute ‘no cook’ lunches. Some of the recipes you can expect to receive from Home Chef are delicious Steak with Chimichurri Butter, Turkey Spinach Enchiladas or Pork and Butternut Chili with Cheese and Sour Cream. Get 18 Meals for $3.33 Each! EveryPlate is a low-cost meal kit service, offering tasty, comforting meal kits to cook at home at the most affordable prices. If you want delicious homemade meals at the most affordable price, EveryPlate is a great option! How does the company manage to supply these delicious meal kits at an incredible price that is as much as half of other meal kit services? Their secret is basically keeping the meals simple and using fewer ingredients, but this doesn’t mean their meals aren’t yummy! From our experience, the meals are delicious, generously portioned and fulfilling! Their second secret for keeping their pricing low is that they use less packaging, which allows them to maintain low prices and be eco-friendlier. 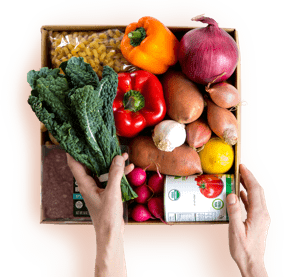 EveryPlate offers two subscription options – a two-person plan which caters for two people with three meals every week, and a four-person plan which caters for four people with three meals every week. To sum it up – EveryPlate is all about bringing taste, value and convenience to your home dinner table! As you can see, if you work out how much it costs you to prepare your evening meals, then using a meal kit delivery service is in comparison, quite economical. You will find some great affordable price meal kit service options, each with its own benefits. In our opinion, it is always best to experiment with at least two different services, to compare and better decide as to which is the best option for you. 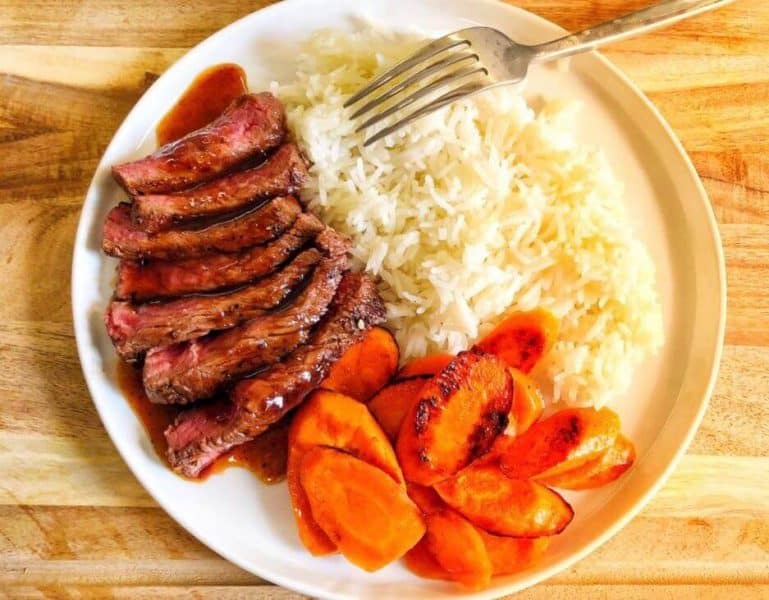 No matter which company you end up selecting, using a meal kit service will save you time on meal preparation and no doubt will also save you money. So, our advice for you is to start using meal kit delivery services as soon as possible!